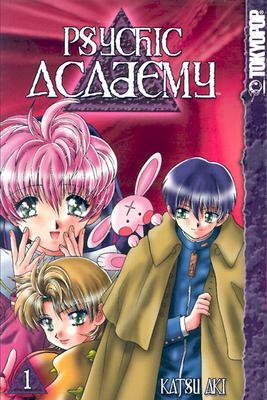 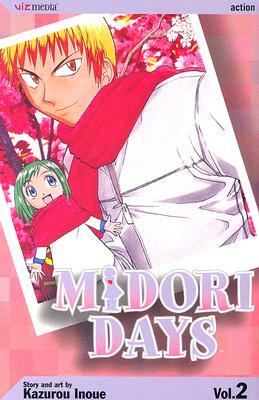 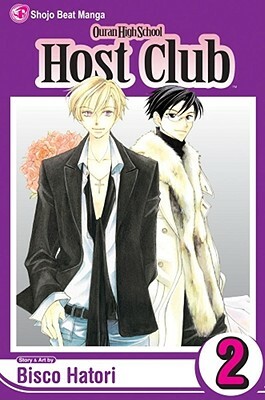 "Midori Days, Volume 2 (Midori's Days)"
"Ouran High School Host Club, Vol. 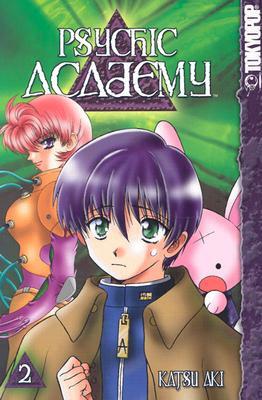 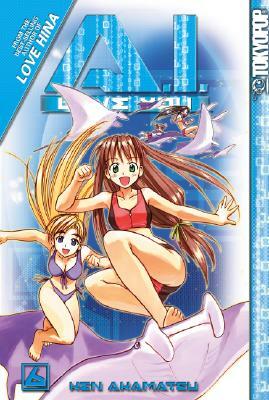 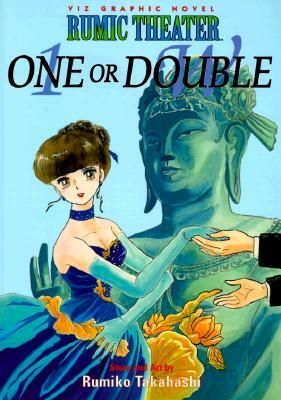 2"
"Chobits, Volume 3 (v. 3)"
"A.I. 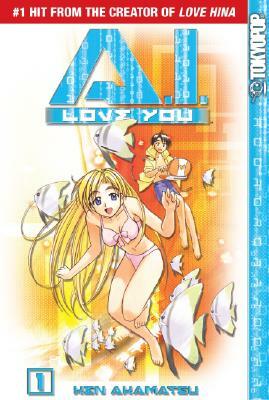 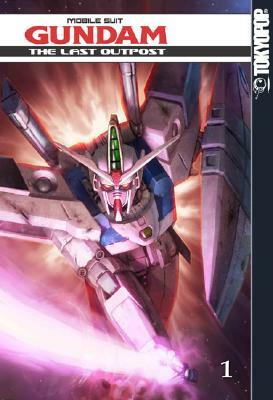 Love You, Volume 8"
"The Last Outpost, Book 1 (Mobile Suit Gundam G-Unit)"
"A.I. 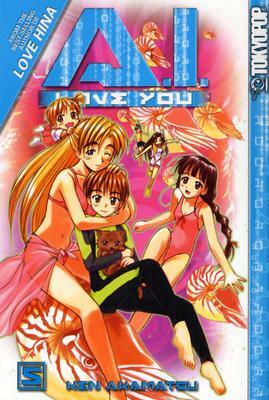 Love You, Vol 7 (A.I. 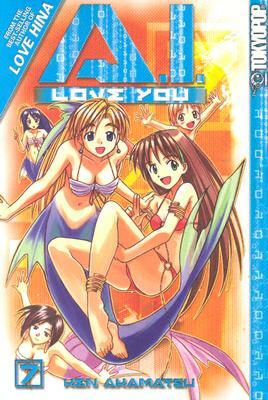 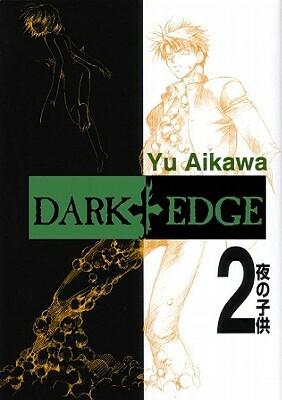 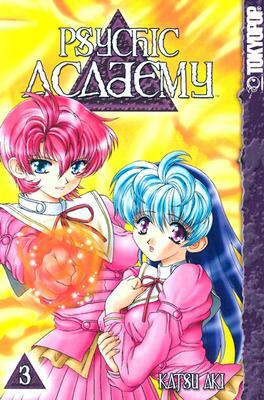 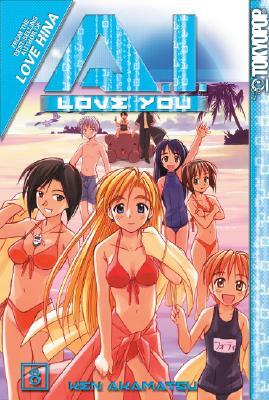 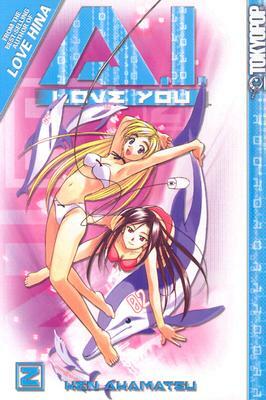 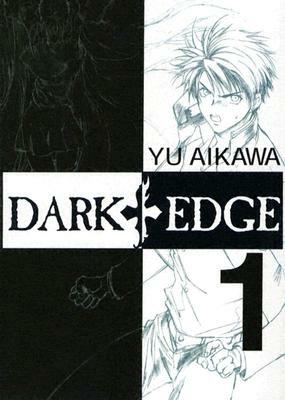 Love You) (v. 7)"
By: "AKAMATSU, KEN, URY, DAVID, ARNOLD, ADAM"
By: "Aki, Katsu, Johnson, Nathan"